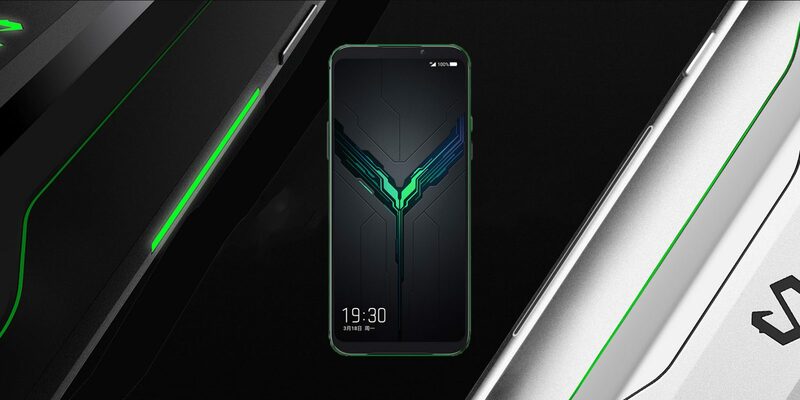 Xiaomi announced their newest flagship gaming smartphone, the Black Shark 2. This new gaming beast of Xiaomi features the Snapdragon 855 7nm Chipset that is the latest chipset today and AMOLED screen which we all known from Samsung. Aside from that its also equipped with huge Liquid Cool 3.0 vapor chamber cooling system promises 14°C lower chipset temperature. There’s a Cooling Case add-on with a fan that helps dissipate even more heat, lowering the temperature by another 5°C. For the imaging side, the Black Shark 2 offers 48MP + 12MP Dual Rear Camera while the front has a 20MP single camera. The Black Shark 2 will comes in Frozen silver and Shadow black color and will be selling in China at the price of CNY 3,200 (around $480 USD) for the 128GB model and CNY 4,200 (about $625 USD) for 256GB variant.